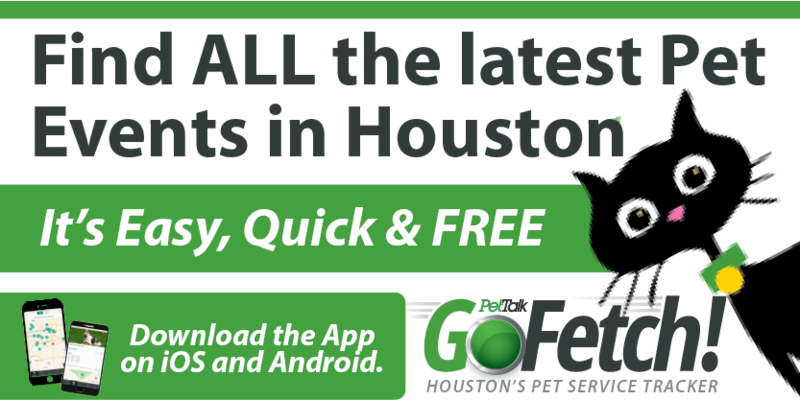 Ready to celebrate your love of pets? Or looking for a new family member to love? 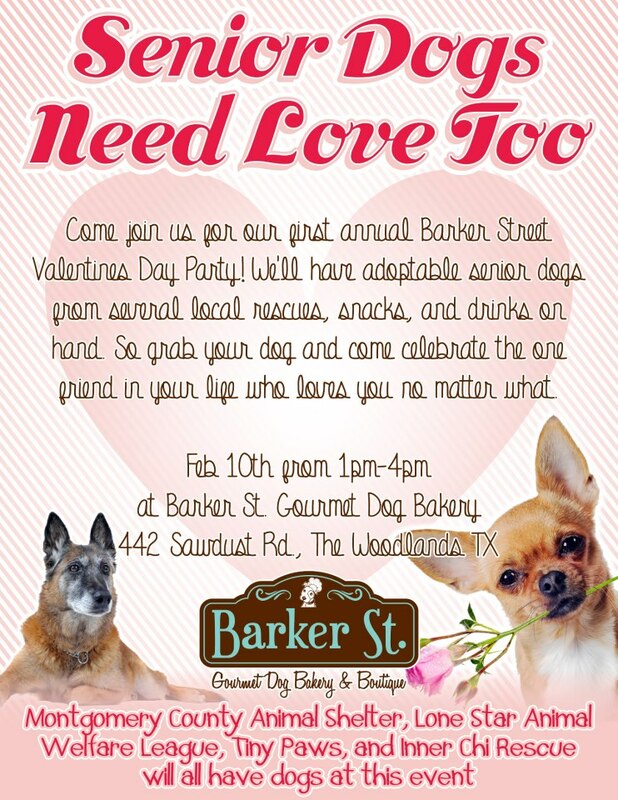 Join Barker Street Bakery for their Valentine Party!